As a manufacturer, we always wonder how our customers feel about our product. As buyers of products, we seldom leave reviews or write a company whose product we are very pleased with. So we are always excited when we receive emails from customers who offer feedback on our products. All of these are cut and paste emails from customers. As you can see, we did have a quality issue which we solved immediately. We want to share these with you before you decide that our dryers are right for you. We do our best to design in, and then manufacture the best dog dryer possible. We continue to take advice from you , the dog owner and the professional groomer, to make our designs as user friendly and dog-friendly as possible. Please keep giving us feedback. That is how we can improve on our product and our service to you. Message: We have had a Dog Shammy for about a year and thought I would drop a note about our experience with it. We have a poodle with a very fine, curly coat that is almost impossible to dry without matting, unless some form of blow dryer is used. Dog Shammy has worked very well for us. Contrary to some comments, it is not what I would call “quiet” but it is about as quiet as a similar blower can be. Dog Shammy’s longer than normal power cord and blower hose permit the blower to be placed farther away from the dog, which lessens the noise. The flat stripper nozzle works very well to remove most of the water but I do not use it above the dog’s shoulders as it has a great deal of force and increases the overall noise level. The variable speed of the blower is nice to have because dogs hate to have high velocity air blowing around their head. When the majority of water has been stripped with the flat nozzle, I remove it to complete drying. There is enough heat given off by the motor that the air is sufficiently warm without being hot enough to dry out the dog’s skin. It takes about 45 minutes to dry a medium sized poodle with dense, fine, curly fur. We leave the coat very slightly damp for a final brushing. Just wanted to let you know that we used the dryer on our husky this weekend. It worked great!. He had months of undercoat to remove. Drying time was very reasonable. I was amazed how small it was. Noise level was lower than any I had heard. He especially liked the flat nozzle to finish. The long cord and hose came in handy. We used it to blow the needle out of our Xmas tree. Very handy. We are very happy customers! It felt like xmas morning opening that box up… I am inlove with this dryer! I found your product after researching dryers and your ranked in the top 2 in online articles. Your dryer has everything a quality dryer should. The sound reduction is so amazing. I have a bernese mnt dog who is scared of loud noises. I turned on the vac and blew it on my golden retriever who can’t get enough of it in the first 10 min I got it out! And I blew it on him and he quickly relaxed and let me blow it on him. I will recommend this to anyone and everyone seriously. Im starting out a business and doing my schooling right now. Thank you again so much!! 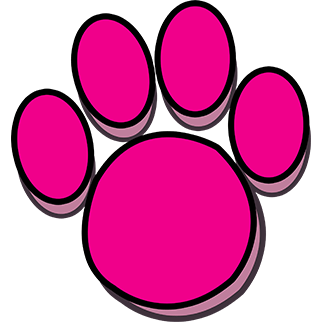 I purchased a pink dog shammy variable speed dryer a few months ago and really love it! Unfortunately, the the variable speed switch isn’t working properly. This afternoon it took about 5 minutes to get it to turn on. When I turn the switch to the on position, I feel the motor give a little hop as it receives power and then it immediately goes dead. Sometimes it will even power up and then quit when I take my hand off the dial. With time and some wiggling of the dial, I can eventually get it to turn on, but if I turn it off to brush my dog and then turn it back on, I have to go through the same process all over again. I think there is a short or lose wire connecting the switch to the motor. Is this something that you can fix? If so, what is the procedure for getting it to you and what is the approximate turn-around for fixing and returning? This is my only forced air dryer and I have a number of shows coming up where I will need it. 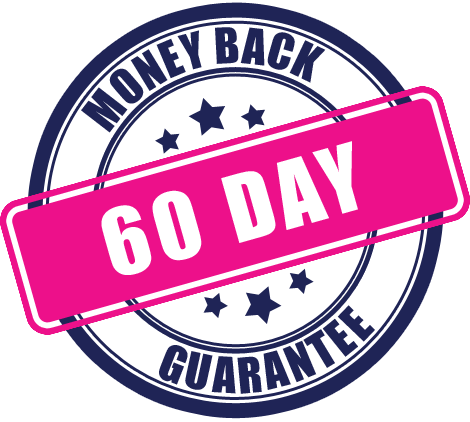 Our response was to simply replace the unit and have the defective unit returned to us at our cost. I purchased a Dog Shammy about a month ago after doing a lot of research on Dog Dryers and trying out a couple belonging to friends. I have used the Dog Shammy only three times since purchasing it but I have learned a few things. 1. The amount of air flow is not as important as I once thought it was. More important is infinitely variable speed which contributes to the comfort of the dog so it remains calm. I find that on our poodle I use a slower speed more than high speed. Her coat is maintained in a lamb cut so the slower speed does not add very much drying time. The reduced noise level and softer air blast increase the dog’s comfort. They are well worth the little extra time it takes to dry her using a slower blower speed. 2. The 10 ft hose adds more convenience that I expected. It is more flexible than other hoses I have used and it makes using a “third hand” much easier. In addition the extra length makes it possible to place the blower farther away from the dog further reducing the noise level. I am very pleased with the Dog Shammy. Thank you for a well designed product. 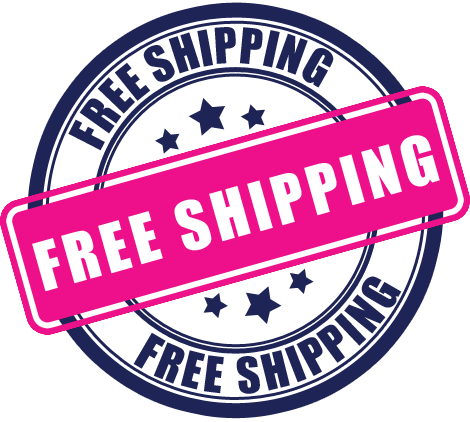 We have FREE shipping and no order handling charges to the continental USA( We ship UPS so please give us a physical address and not a PO Box number), An adder of $12.00 for Hawaii and Alaska and $25.00 for Canada (We ship US Postal Service). International orders are $50.00 shipping charge. 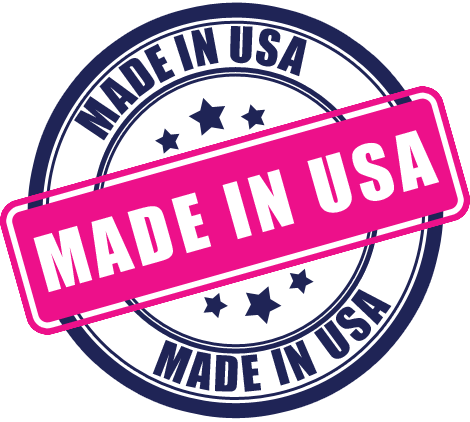 All Dog Shammy Dog Dryers are Made in the USA! We manufacture in the USA with a 90% content of USA manufactured parts! That is very difficult to do given that many US factories have closed and moved their production off shore. Recently, we were able to relocate one of our main components from Mexico to North Carolina. More Americans employed! A dog dryer should have a satisfaction guarantee. For groomers, we guarantee that the Dog Shammy dryers will be the best value you will find anywhere. For dog owners, we guarantee that you and your dog will find our dog dryers to be quiet, quality-built and offer value for your home grooming needs. 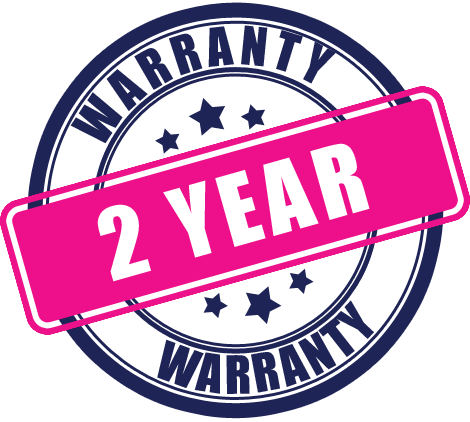 The best warranty begins with the best components and with American ingenuity, innovation, and engineered quality. We choose the components that make our dog dryers to last for years. However, if you drop the Dog Shammy or play fetch with it with your special canine will rebuild it for you at a decent price.